The Platte Valley Boys—Celebrating 40 Years! 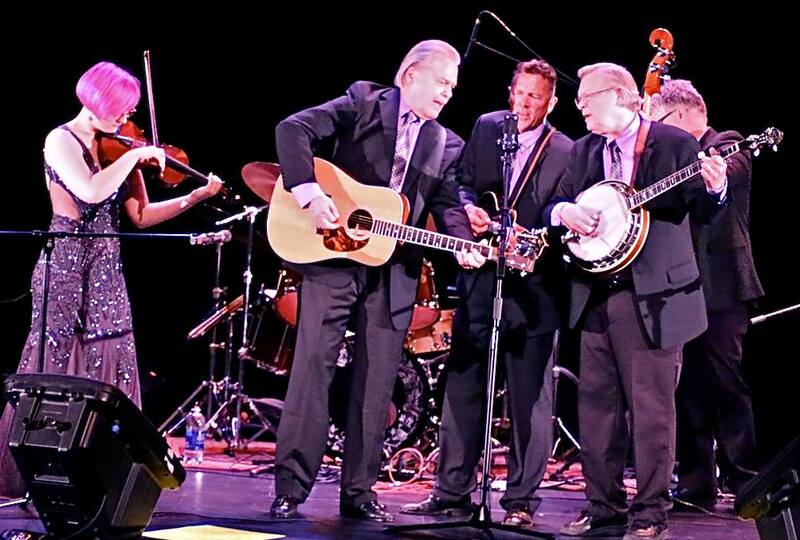 In 1975 Ron Colby (banjo) and Jim Stebbins founded The Platte Valley Boys to sing and play bluegrass music like it was meant to be played—loud, hard, fast and with a lot of heart! 40 years later Ron is still at it, joined by Jim’s son Scott Stebbins on mandolin, Tony Andreason on guitar (best known as the guitarist of the legendary Trashmen), Catie Jo Pidel on fiddle, and Ross Willits on bass. The Platte Valley Boys have a large and dedicated following, and are favorites at bluegrass festivals around the region. Click here for video of recent performances, and samples of tracks from “Some Old, Some New,” the band’s most recent CD release. To purchase the CD, see us at a show, or click here to buy securely online. A Catie Jo Fest photo gallery is here, and a video gallery is here. To book the band, please contact me.